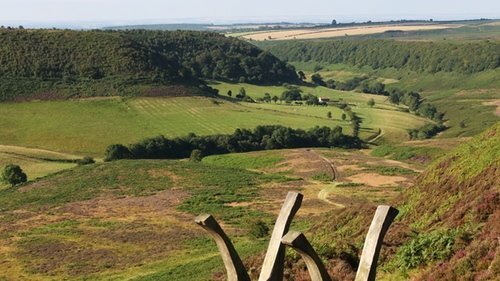 The North York Moors has been a National Park since 1952. 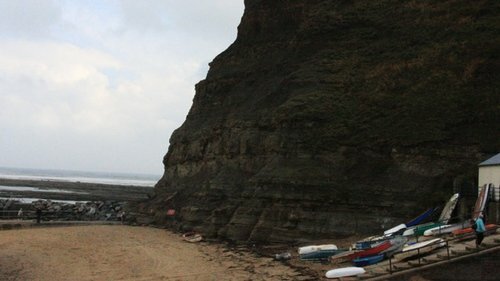 With its rugged beauty; windswept moorlands and dramatic coastline it is not hard to see why this place is so popular. 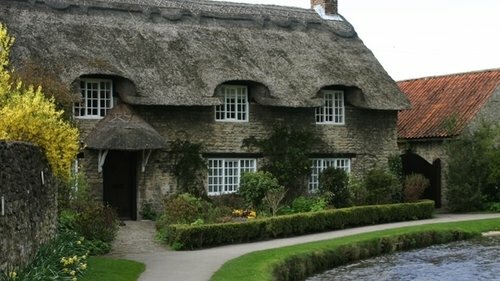 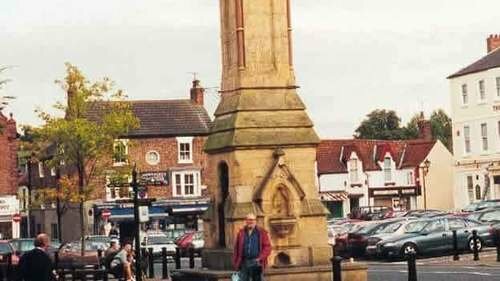 The moors have lots of small market towns and villages with country hotels; bed and breakfasts; self catering accommodation and caravan parks. 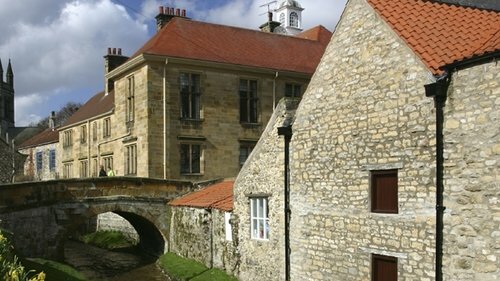 Coming from York on the A64, the town of Pickering is a quiet market town with an ancient castle. 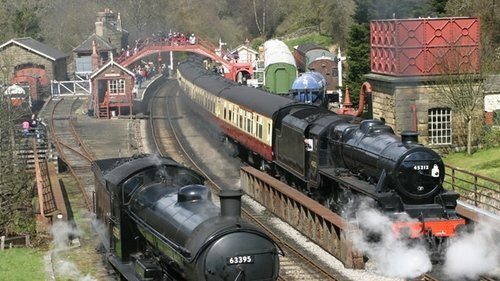 Its claim to fame is that it is the home of the North Yorkshire Moors Steam Railway which travels from Pickering to Grosmont (and Whitby during the summer months). 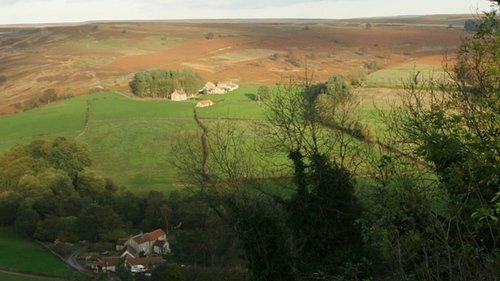 Moving north onto the Moors are the villages of Goathland, Hutton le Hole and Thornton le Dale, each with their own individual character. 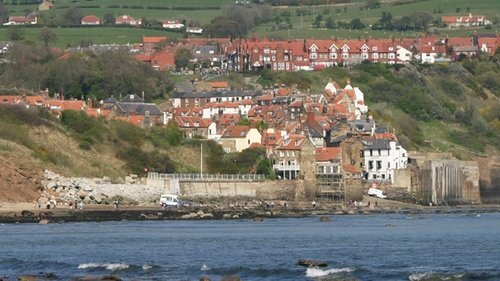 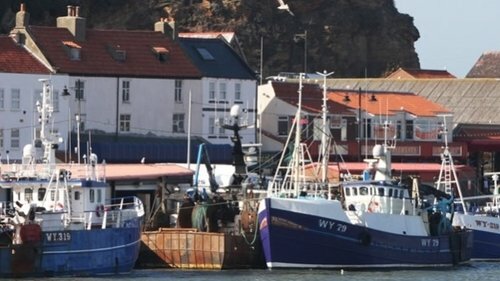 Onwards to Whitby and there is plenty to see and do in this 18th century fishing port. 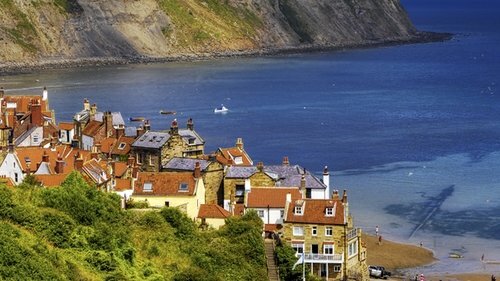 Coming south on the coast towards Robin Hood's Bay, there are numerous caravan parks and holiday cottages scattered high on the hillsides overlooking the sea. 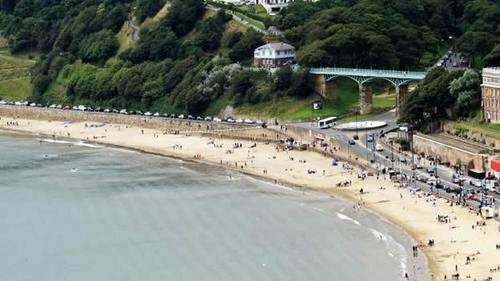 Wherever you go and stay, you’re sure to love drinking in the spectacular scenery of one of Britain’s finest National Parks.